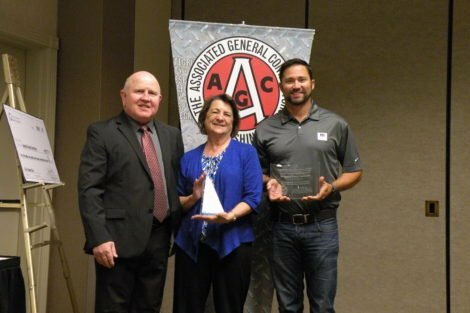 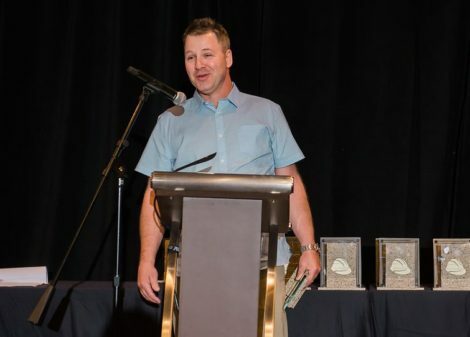 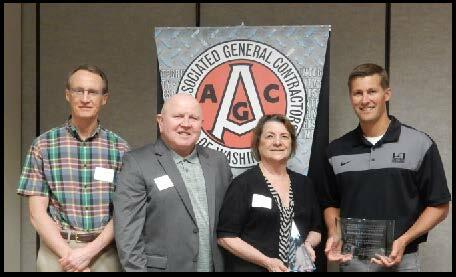 WA Patriot was recognized by the AGC Group Retro for being a top performer for safety and claims management. 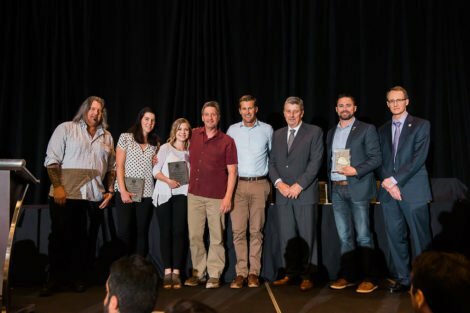 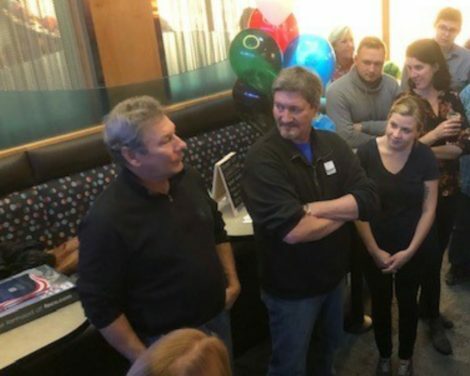 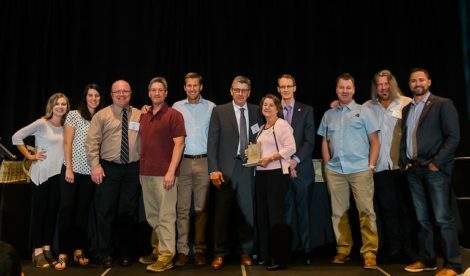 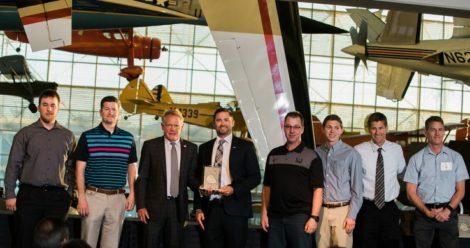 This award is given to the firms that carry the lowest possible EMR (Experience Modification Rate) and achieving the last three years without a time loss or impairment injury. 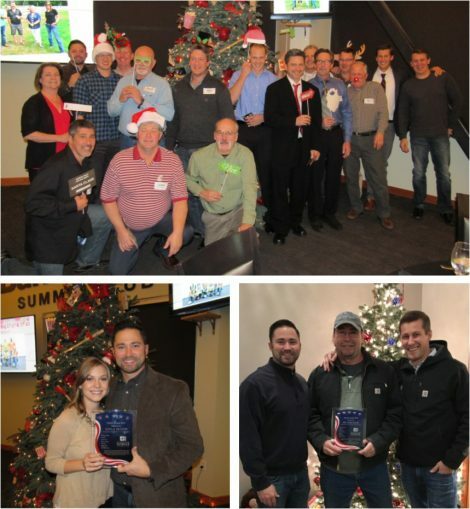 WA Patriot takes pride in our efforts to maintain a safe working environment and our employees’ commitment to safety. 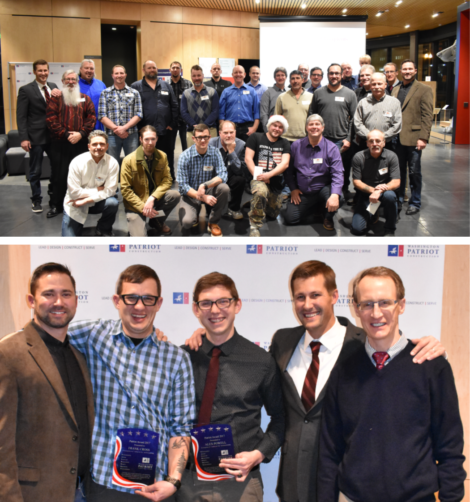 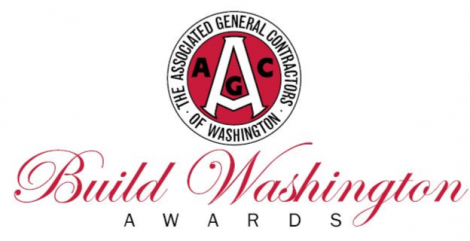 Awards such as this and AGC’s Safety Excellence award exemplify WA Patriot’s commitment to safety.